Search redemption values, view matured series values, and read about redemptions during the closed-book period. The redemption values shown for Series 17 to 31 include the value of the maturity cash bonus payment. Please note that the value of any attached coupons, compound-interest certificates or applicable interim cash bonuses are not included in the redemption value shown in the table and must be added to that value. 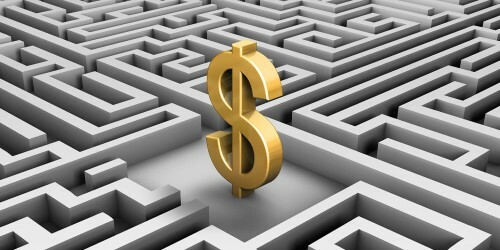 For Canada Savings Bonds: the par value less the unearned interest for one or two months, as appropriate. 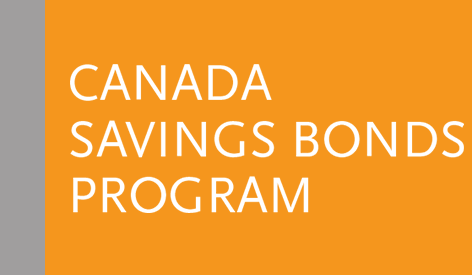 For Canada Premium Bonds: an amount equal to the interest earned since the last anniversary date will be deducted from the proceeds of redemption as that amount will be included in the registered owner’s annual interest payment.